Studio / On-Location Lighting Techniques, Equipment, and The Business Of Fashion Photography. Taught by world-renowned fashion photographer Melissa Rodwell. 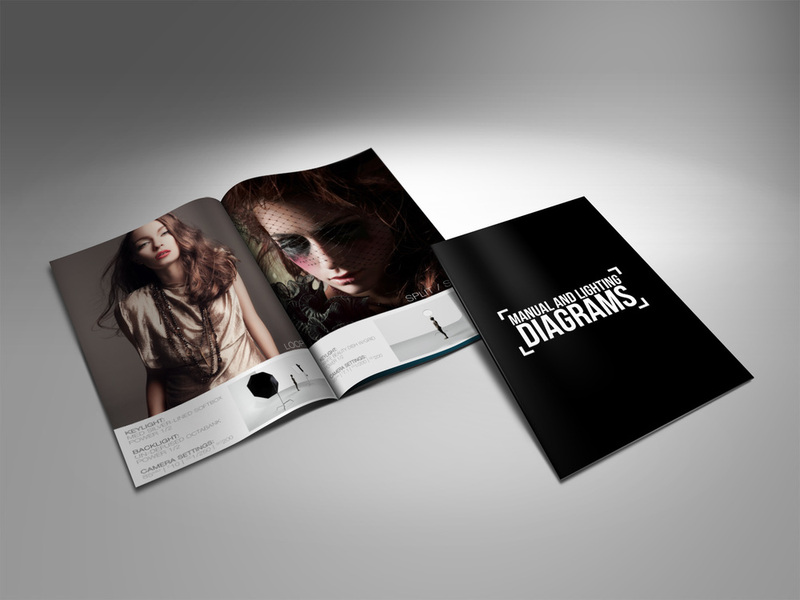 retouched the photographs, along with designing the packaging and manual. which won the Prestigious Awwwards.com Site of the Day. Professional Photographers Magazine, PDN, FStoppers, SLR Lounge and the Ben Travato Blog.